Eating City Summer Campus experience brings together young people, researchers, senior professionals working in public and private sectors, opinion and community leaders, to build participants’ capacity for learning and leading in the 21st century. Implementing food sustainability means a deep conversion of the whole food supply chain, largely based on replacing industrialized & standardized products by human know-how. 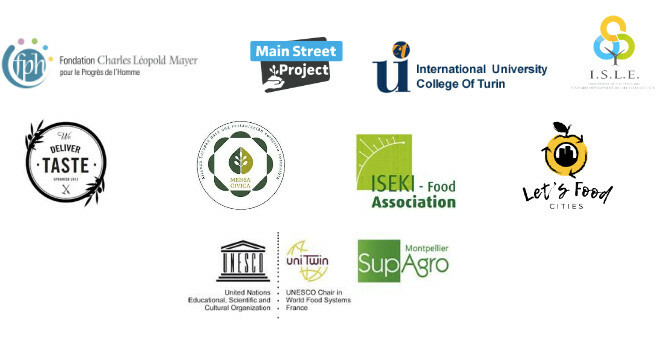 Consequently, training is one of the main tools promoted by the participants of all Eating City workshops so far. Interestingly, many cooks and chefs working in public food service have the feeling that sustainability should be able to stimulate new professional vocations for what has been for too long a sidelined, se cond choice job. The same vision should apply to farmers as well, especially because development of local food supply chains cannot occur unless more young people decide to work as farmers. That’s why the Eating City platform has launched the idea to organize summer campus open to youths working in: Kitchens, Farms, Public authorities and also to students, in order to increase their awareness and vision about sustainable food systems and also to create a new generation of future decision-makers able to tak e into account social, cultural and environmental value and to place people at the center of the economy.